The British fishermen's wives who fought for better safety standards in a notoriously dangerous industry. 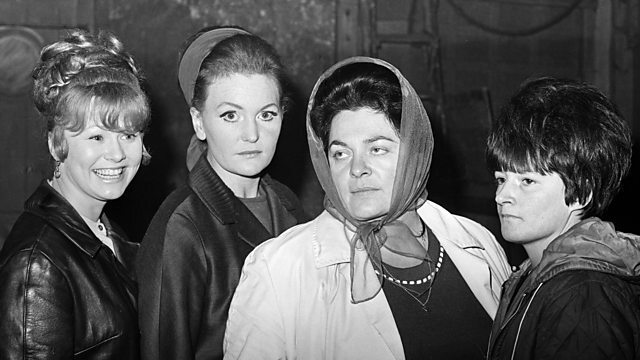 In 1968, a group of women from the British fishing port of Hull staged a successful campaign to improve safety in what was then one of the most dangerous industries in the world. Following the deaths of nearly 60 men in three separate trawler accidents, the so-called Headscarf Revolutionaries picketed the port and lobbied ministers in London until the owners agreed to changes. Simon Watts hears the memories of one of the women, Yvonne Blenkinsop.